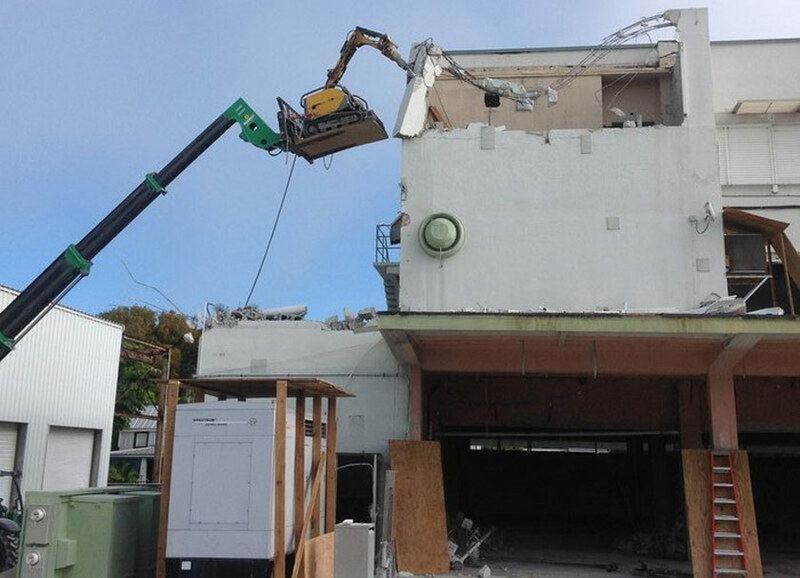 ADS Services has extensive demolition experience in private, commercial, governmental and industrial sectors. Our skilled experts and project managers will carefully determine your needs for structural, interior and selective demolition. ADS Services local, regional and statewide projects. We work around your schedule 24/7. Our professional team works safely, efficiently and quickly without disrupting on-going business and daily operations. Projects include selective demolition, asbestos abatement, renovations, remodeling,exterior and interior demolition for commercial and retail buildings, hospitals, historic sites, schools, churches,municipal and government buildings. ADS works on any size project from 5,000 sq feet to 70,000 sq ft using a 60 ton hydraulic crane to lift concrete slabs and ceilings. 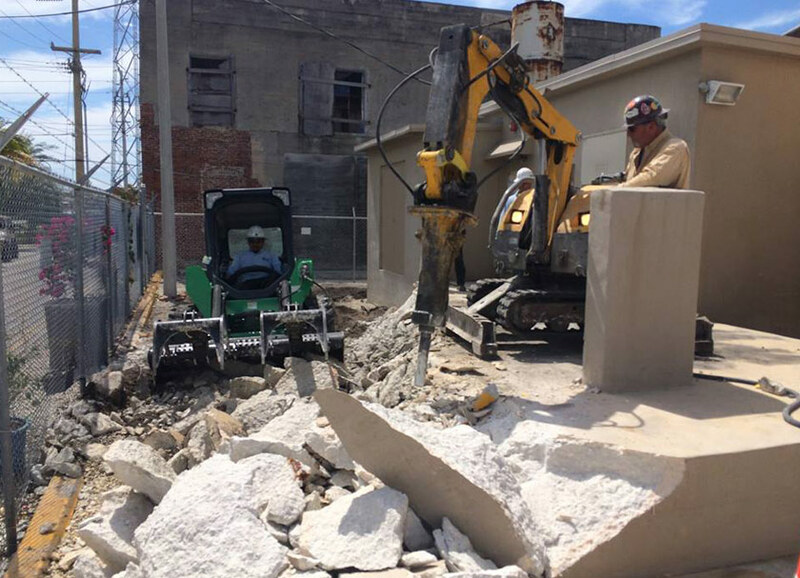 Past projects include abatement of friable asbestos-containing stucco wall material, removal and disposal of concrete and asphalt, saw cutting, removal of existing sidewalks, concrete awnings and decorative stucco.